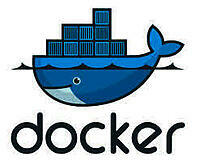 Docker Build Scripts & Images now available for Payara Server! This is an old article - for the up-to-date Payara Docker images and more information, see here. Payara 4.1.152.1 Docker images are now available for download from the docker public repository. Currently, there are 2 Docker images available for download. See the Payara Server & Payara Micro Docker Images here! One of these images provides the latest official release for Payara full profile and one for Payara micro. 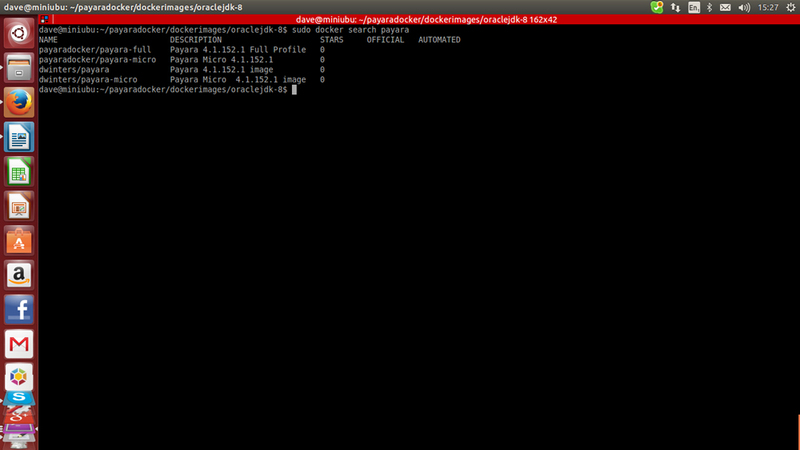 Both images are built on top of ubuntu and the latest Oracle JDK 8 version. 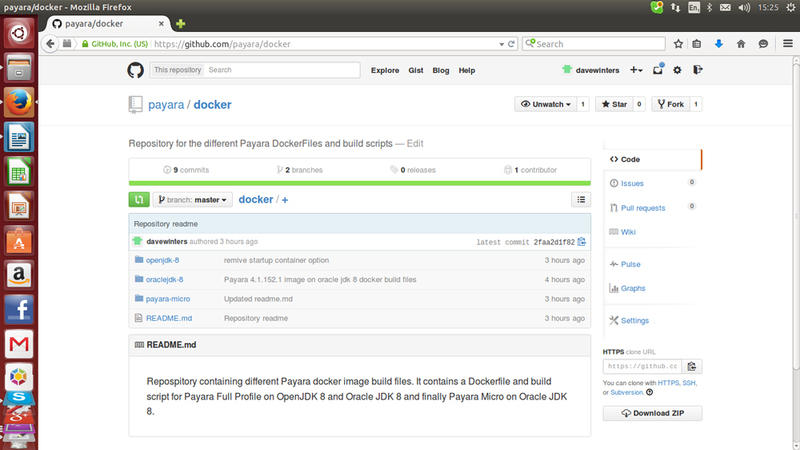 Furthermore, we have made available the Docker build files and Docker build image scripts for Payara 4.1.152.1 full profile on Oracle JDK 8 and Open JDK 8 along with Payara Micro 4.1.152.1 on our Payara Github account here. Instructions to build a new Payara Docker image and to create a new Payara Docker container are contained in each relevant readme file. To start a new Docker container based on the Payara full image we have just downloaded, we execute the command below as per Figure 5. The Payara Docker container will now be started and you will be taken by default to the Payara bin directory to allow you to administer Payara. 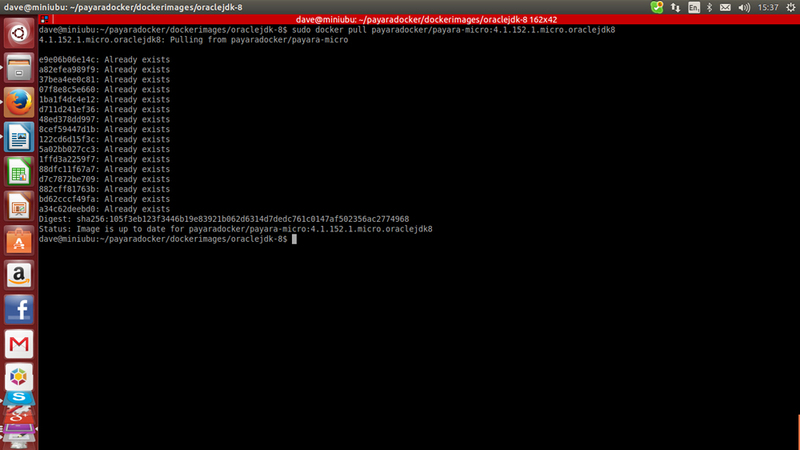 Figure 2: Search results for Payara Docker images in the Docker public repository. 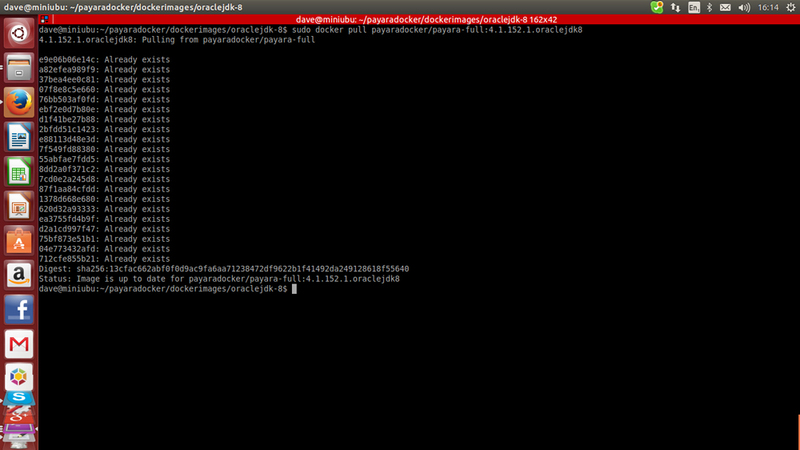 Figure 4: Download Payara Micro Docker Image. 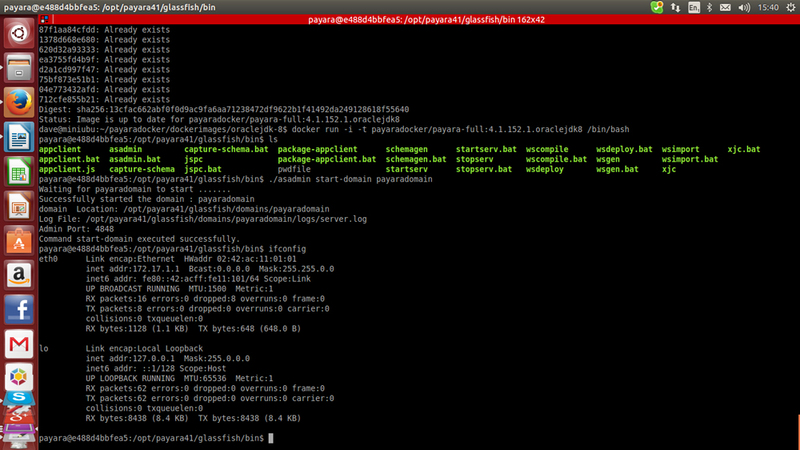 Figure 5: Run the Docker image and start the DAS for the domain named payaradomain. 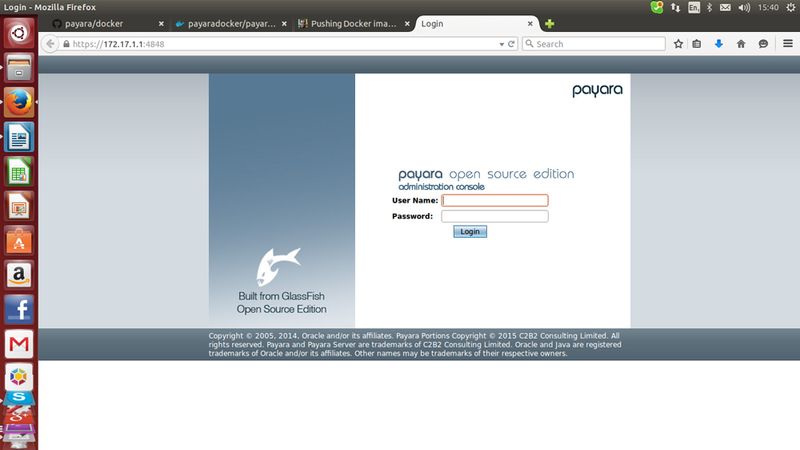 Figure 6: The Payara DAS console login page from the host machine browser.